Natural bristle brush that is economically priced. 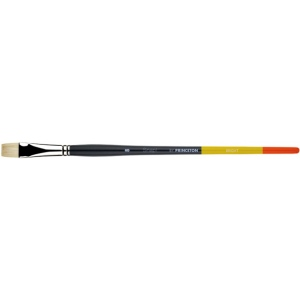 * Features interlocked hairs and flagged tips for increased color carrying capacity and excellent brush control. * Attractive bold tri-color handle.